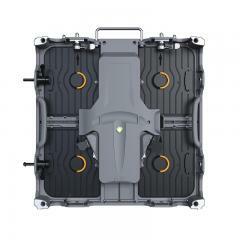 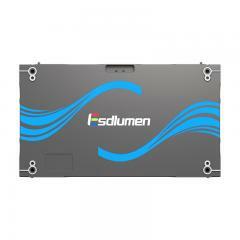 Esdlumen Shine Plus- 1st Outdoor Rental LED Video Wall with Blinds Design in the World! 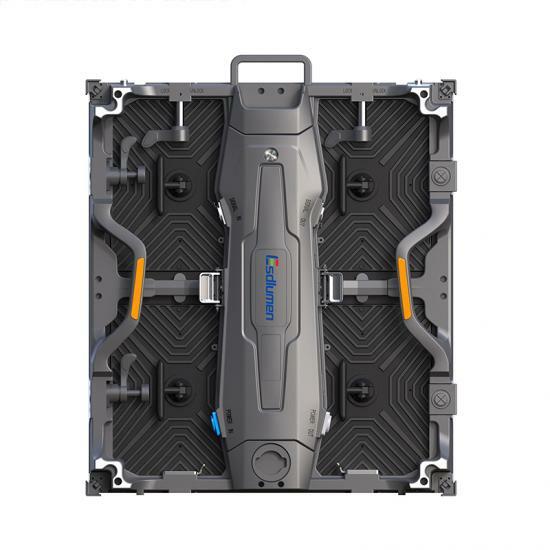 Shine Plus is very light & slim compare to old rental display, it's only 10.5kg weight while old one is 30kg weight; it's only 93mm thick while old one is 160mm, which can save more than 50% of human labor and shipping cost, you can do the math. 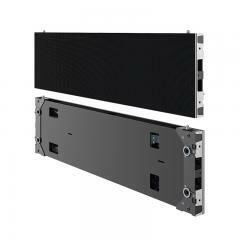 Esdlumen Dazzle III is a LED video wall which has the capabilities to be a flat screen, or to curve at 5° in either a concave or convex formation; making creative options with this screen endless. You can make many flexible creative shapes in rental events like model show, muscial festival, etc. 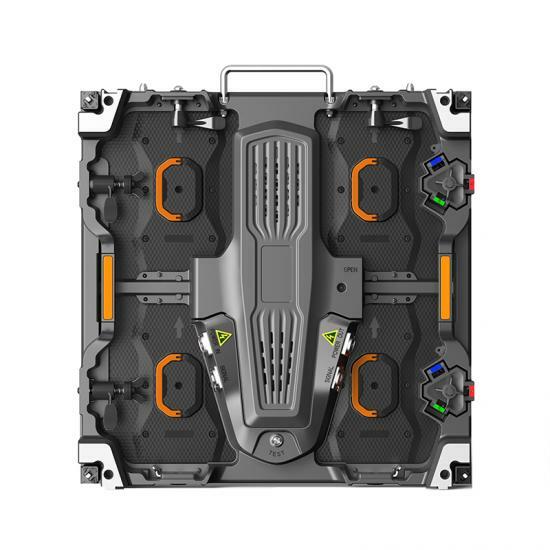 With a 2.6mm pixel pitch, the latest Dazzle III has HCC technology, which is perfect high resolution solution for all events. 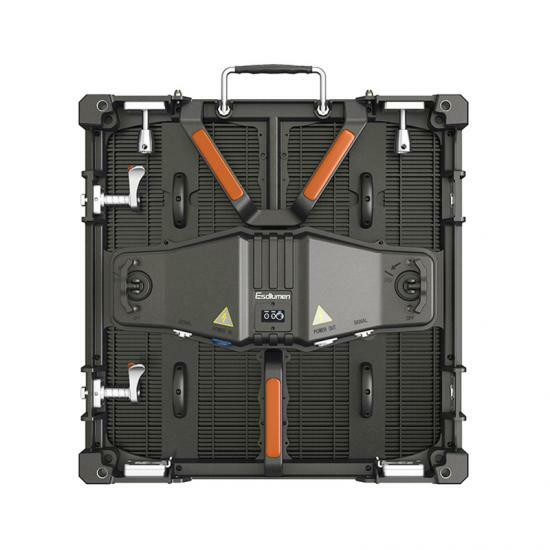 Dazzle Plus indoor rental screen support both concave & convex angle to install creative shapes led video wall, its 3840 high refresh rate and stable system makes musical festival more stable and safety, it applies widely in auto show, wedding, meeting room, church, etc. 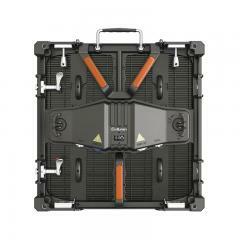 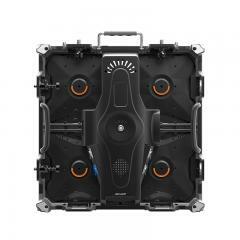 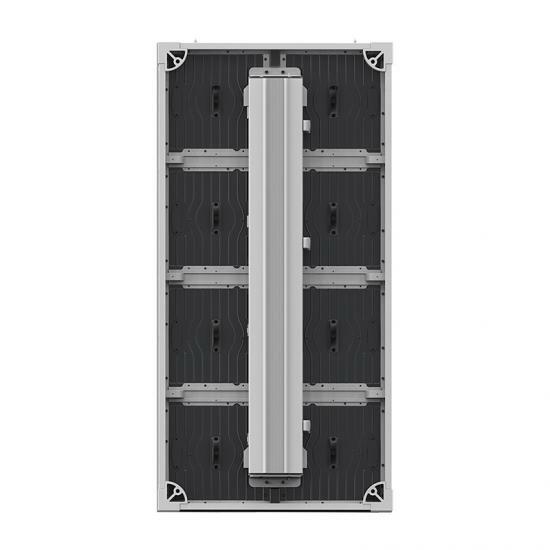 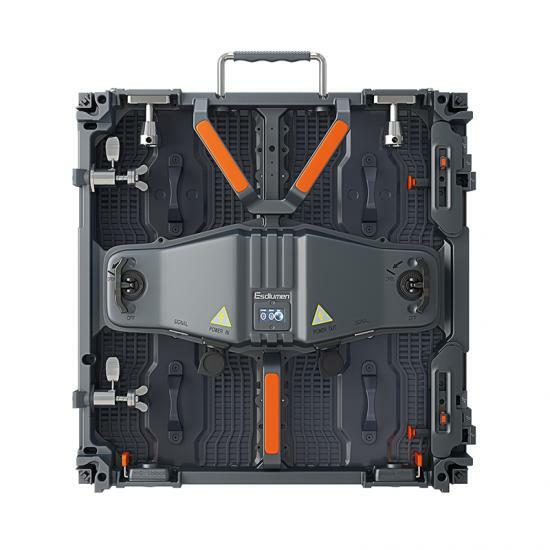 Dazzle Plus is designed to be the best stage rental panel, high quality image is supported by 3840 refresh rate and 16 bit gray rate, curved installation is available for both concave and convex, anti-shock design to protect panels, IP65 protect level to ensure stand in tough weather condition. 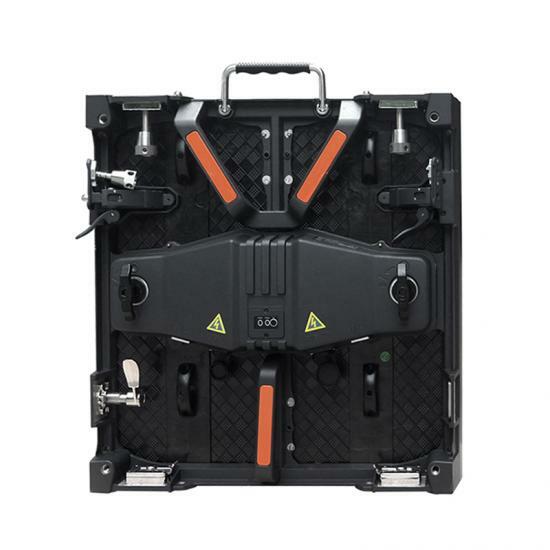 Esdlumen Wing Plus is a updated led panel from wing series, which is the king product in rental events business, hundreds of projects have been finished in 2018 by our Wing Plus, from musical festival to wedding ceremony, from new products luanch to car show, Wing Plus has been tested in corners of the Planet, BTW it has sold more than $15 million in 2018. Esdlumen BIM Plus indoor front maintenance led video wall is one of the most popular indoor led video wall in the led display market, it supports 3840Hz high refresh rate, supports 160 horizontal viewing angle, supports 90 right angle splicing, which is the killer products for indoor installation environment. 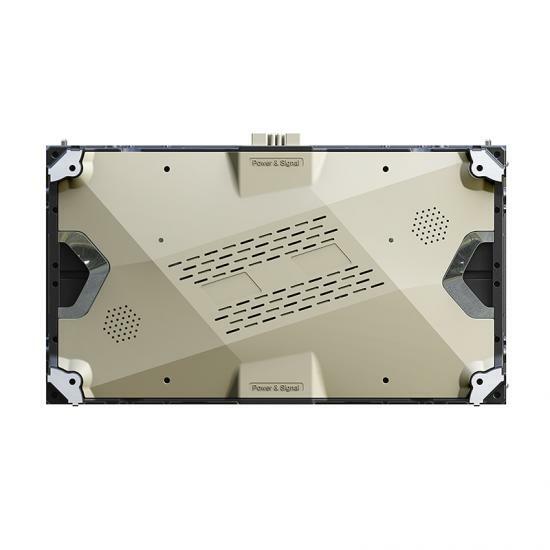 As the first slimest fixed led panel in Esdlumen, MPA Plus is designed for outdoor fixed environment, it has suffered tough tests in hard weather with high quality, it has 3840 high refresh rate, 5000 high brighteness, -20~+60℃, all of these good features makes MPA Plus a terrific good outdoor led screens. Esdlumen ST series led display is an outdoor fixed led video wall, which has dual side screen can support dual display effects, it has front maintenance design, which is easy to install & fix if you have a showroom, meeting room, or control room, you can choose that. Esdlumen wing series indoor led rental panel sells well in China, middle east, Latin America and India, P3.9 used widely in the meeting room, exhibition center, car show, church, etc. 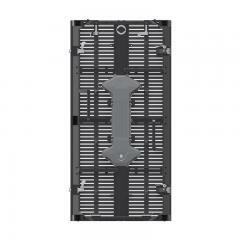 If you have a short time rental events, you can try our indoor rental wing panels.